Rarely do we think of tweeting, posting or pinning as drivers for social advocacy, but that’s exactly what they are. Every day people have millions of conversations about brands around the world, which result in increased brand recognition and sales. In a recent study conducted by Ogilvy, they looked at 7 million media mentions, 22 brands and 8 feature films spanning four countries. Their study suggests that social shares drive action at a rate as high as TEN TIMES that of paid impressions! In some cases, passion about a brand generated more advocacy than blockbuster movies! The research suggests that up to 80% of reach from marketing campaigns now comes from network amplification through advocacy. This means brands that can’t generate substantial advocacy will simply pay more to market less efficiently than those who make advocacy a brand priority. I hope you have enjoyed this insightful presentation about how advocacy mentions help brands significantly amplify their marketing. I am always interested in hearing from you. Did you enjoy this study? What is your take away? Will the results of this study influence your strategic marketing? If so, how? Let me know in the comments below. Coined by Sally Field in 1985, the infamous (and actually misquoted) “like me” line was delivered when she won an academy award for her performance in Places in the Heart. This saying is also true for many SMB owners who tell me that their customers choose them “because they like our amazing customer service”, or “our quick response times” or “our knowledge of the business”. It’s not surprising that no matter how long a SMB has been in business, the business owner feels they know their customers well. However, what is surprising is that many of these business owners will defend how well they know their customers based on a “gut” feeling or “years dealing with their customers”, but only a few of them can actually validate their claims. When there are literally thousands of choices for customers to choose from, your company really needs to understand not just who they are, but who your customers are and why they would choose to buy from you versus your competitors. Type of Questions – The questions should be mostly open-ended. You are looking for as much data as you can get, so you don’t want a simple “yes” or “no” answer. Professionalism – The survey needs to be professionally written and laid-out. Delivery – Offer this survey online via a private landing page, or as a direct email to clients as an interactive PDF. If your customer base is small, make personal calls or better yet, make the survey part of your client meetings. Incentive – Depending on how difficult you feel it may be to get customers to fill out your survey, you may want to offer some sort of incentive, such as the first 15 customers to reply will win a $25 gift certificate. Appreciation – Once you know a customer has filled in the survey, you need to establish a mechanism for saying thank you. End Date – Make sure you provide an end date for the survey so you can analyze the results. Provide Timely Feedback and Actionable Items – Once you have analyzed the results of the survey, share the top-level results with your clients in a timely manner. Make a point to note how their input has helped you better serve them by outlining some actionable items. Communicate – As the actionable items are completed, make a point to communicate it to your customers so they feel “heard”. This communication validates that you care about their opinion, which in turn builds loyalty. In marketing, if you want them to “like you”, you need to spend the time to find out why they do, so you can build marketing strategies that target their needs. 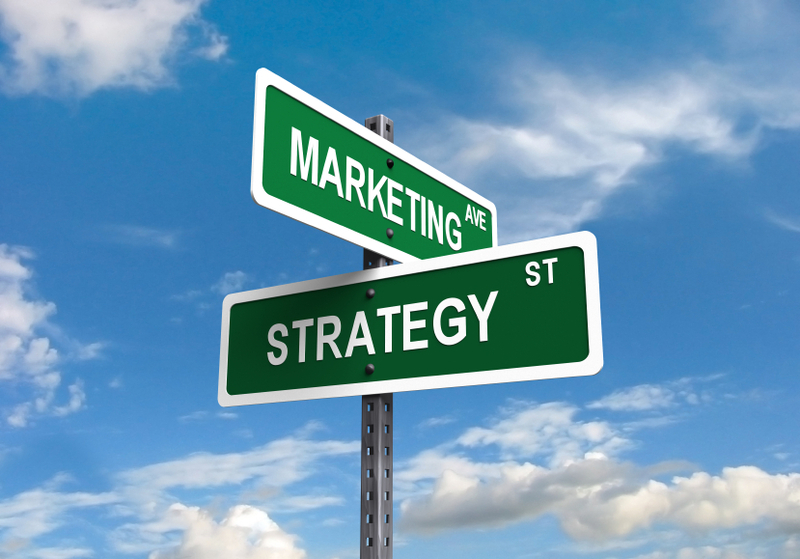 Do you feel it is critical to your marketing success to understand your customer? 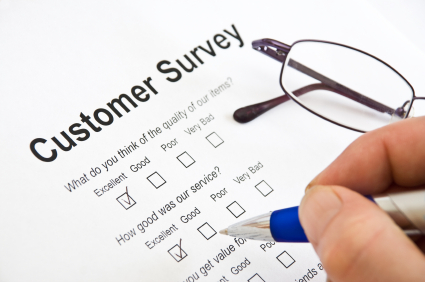 Have you ever conducted a formal customer survey? If so, what advantage did this give you in the marketplace? If not, what other methods do you use to ascertain what your customers want? I look forward to hearing from you in the comments below. We’ve all heard of mobile apps – the applications we download to customize our Smartphone depending on our interests. Today, there are apps not just for finding the local Starbucks, or a good Italian restaurant; the game has escalated to mobile apps synced to your workout schedule, dietary intake, tee off times and even your baby’s high tech diaper! With these specialized apps comes a new opportunity for advertising – more targeted, more direct and seemingly more successful. The notion with mobile advertising is that we now know the behaviours of our consumer (using a mobile app for dieting, for example) and we can then target their behaviors with advertisements. Imagine an ad for a free sample of a diet fruit bar that pops up onscreen when you upload your diet data to your app, it is that simple. 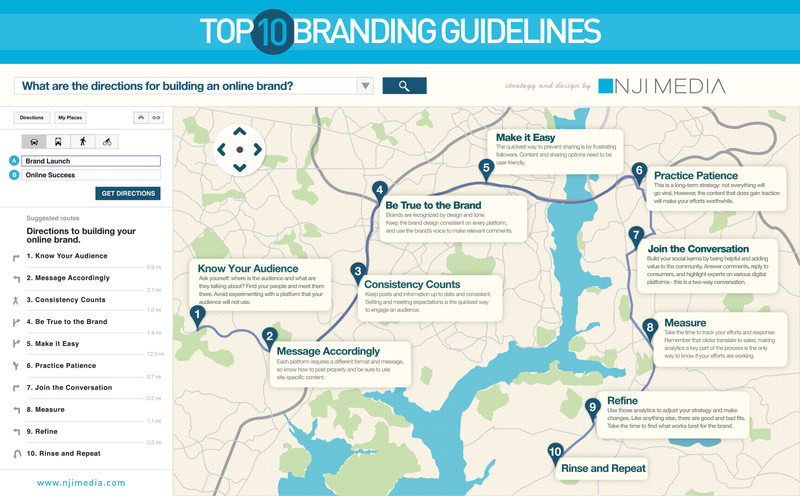 Take a look at the charts below, it provides a good sense of the direct connection between seeing an ad and acting on that ad by visiting the business, visiting the website, looking the business up on a map, and calling a business and actually making a purchase. It appears as though a mobile app user, if targeted correctly with advertising, is likely to be an active consumer. Advertising has become very sophisticated because our audience, the consumer, has become increasingly knowledgeable and tech-savvy. Consumers are using technology more and as they understand what it can do for them, they are both consciously and unconsciously making choices about what they want to see on their mobile or technology device. We now have audiences that have many customized choices at their fingertips, so our goal as marketers has to be to hone in on who our audience is, and then give them what they want. We need to deliver our advertising in a more subtle and smart way, because once you become “one of those annoying ads”, you’ve lost the audience in a click of a button. As a result of all this, we are seeing more and more advertising related to consumer behaviour; for example, with roughly 40 million photos uploaded to Instagram via mobile everyday, advertisers now post photos encouraging users to interact on a popular workout app, leading to a free sports drink offer after they’ve uploaded their data and their workout is finished. Advertisers are trying to make their brands useful, and while that has always been the case, with new technology we are trying to meet people at the point of need, and that is the brave new world of advertising. Was this blog post informative? Are you using mobile advertising? Do you think it is relevant to your business? I look forward to hearing from you in the comments below.